Get immediate, practical insights on pricing, structure and risk appetite for long term PPA in your region. Understand the current value for long term PPA price based on Pexapark propriety pricing model. Understand the principle market risks (balancing costs, liquidity, volume, etc.) and opportunities. As one of the leaders in PPA education, we aim to turn complex matters into understandable concepts. Learn about different PPA structures offered by market. Receive a tailor made analysis of the report via a 90 minutes call with co-founder and COO Luca Pedretti. 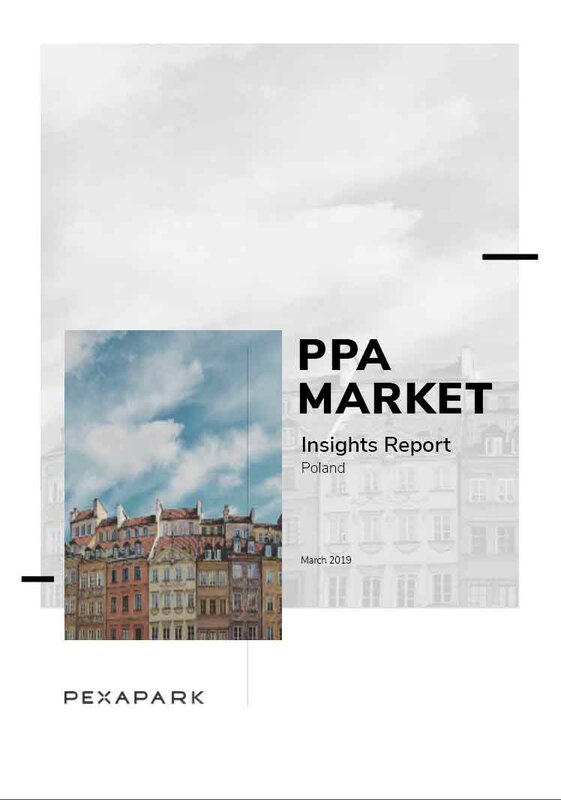 With a dedicated research team sourcing the most valuable data in the market and our 3.0 GW experience in PPA advisory, this report gives you a clear understanding of the major PPA risks & opportunities by market. 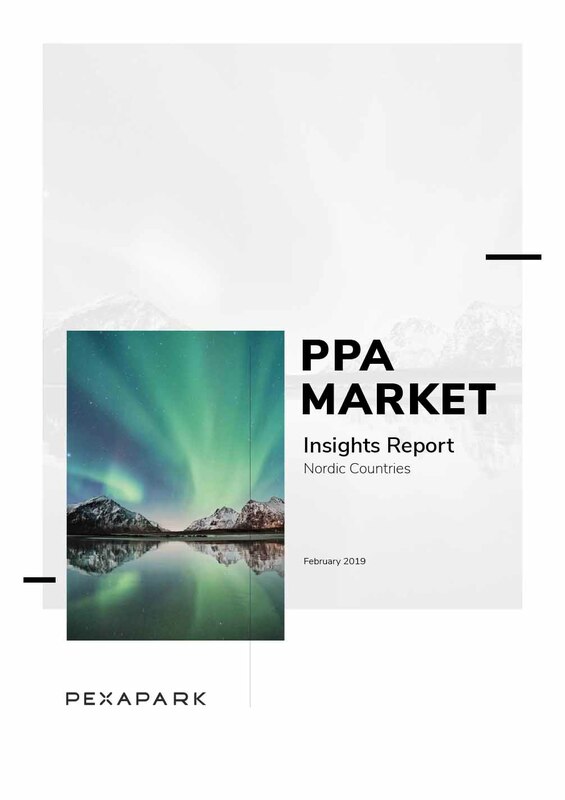 "The value of the report comes from the fact that we have been engaged successfully in a multitude of PPAs as well as with numerous offtakers. This allows us to deliver precise insights into the current market offerings, saving you time on your market assessments." "Pexapark's extensive experience in PPA transactions have been key in helping us expand and manage our renewable investments in open markets. Their highly structured approach to energy risk management as well as their collaborative work style has been a tremendous asset to our teams." "The team at Pexapark has a deep understandig of the PPA market, which enables them to present and discuss the risks related to PPAs in a structured manner. The framework presented in the PPA Academy is useful to offtakers, developers, investors, financiers and advisors working with renewable asset investment and management. " "With the PPA Academy, Pexapark did an excellent job framing a systematic approach to valuating and managing risks involved in a renewable PPA and making their experience and knowledge accessible to interested 3rd parties like developers, investors or corporate offtakers." Pexapark is a Swiss FinTech start-up, founded as a response to the renewable energy market transition from tariff-based to open markets. Founded in 2017, we have to date advised over 3.0 GW in PPA transactions and have been recognized accross start-up programs and competitions. Get immediate, practical insights on pricing, structure and risks appetite for long term PPA in your region.